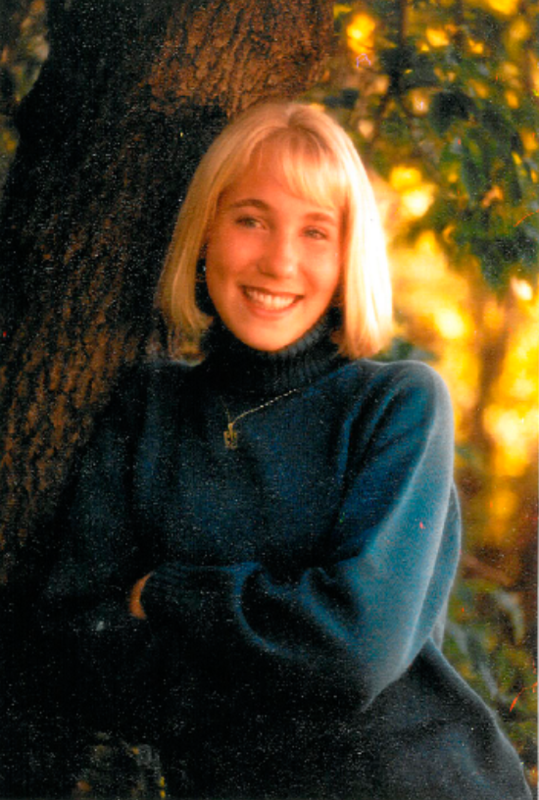 From 1991-1995 the halls of Romeo High School were paced by Julie Pihlaja. Scholastic and athletic dedication allowed Julie to attain academic all-state honors and enshrined her legacy in the Romeo High School Hall of Fame. Any athlete can appreciate Julie’s effort and devotion both on and off the track. Her leadership was recognized by her teammates, who nominated Julie captain of the RHS Cross Country team as well as the Women’s Track team. Julie was the daughter of Ray and Nancy Pihlaja, and sister to Jill and Christine. In 2000 Julie graduated from Western Michigan University and married fellow WMU graduate, Collin Korb. Sadly Julie’s life was cut short in 2003 when she suffered a brain tumor that would eventually claim her life. However, the tumor would not define the life of perseverance that Julie had lived. The Julie Pihlaja-Korb Memorial Scholarship is given each year to a student in the Romeo School District who exemplifies leadership, dedication, and a passion for athletics and education.  To honor Julie’s memory, visit www.4ccf.org/donate and give to the Julie Pihlaja-Korb Memorial Scholarship Fund.